1 cup rice, wash and drain. Boil the water and add the chicken,garlic and ginger , cook for half an hour or until the chicken is cooked. Take the chicken out and let it cool then break the chicken up into small pieces, put aside sprinkle with 1 table spoon sesame oil. 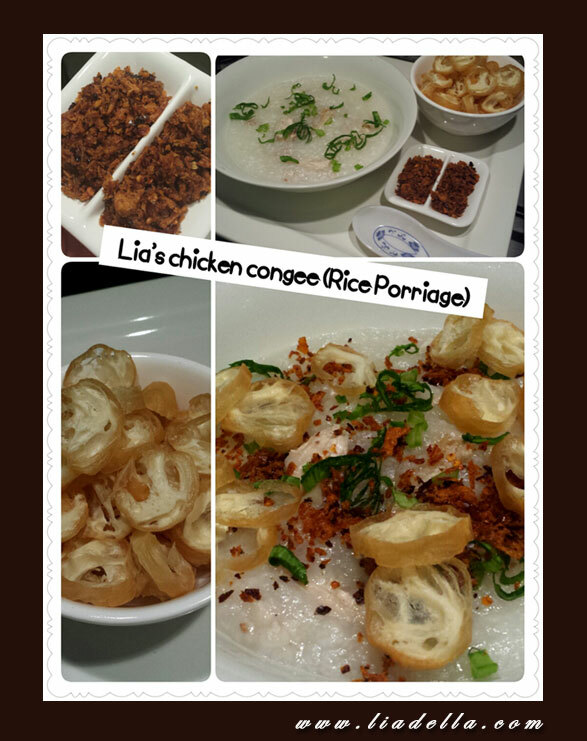 If you are using electronic porriadge cooker just add the washed rice and 9-10 cups chicken broths. If you use normal rice cooker : add the washed rice inside the rice cooker add 9-10 cups chicken broths and cook for 1-1.5 hours without the rice cooker lid, stir occasionally. Once is cooked close the rice cooker with the lid and let it warm for half an hour.